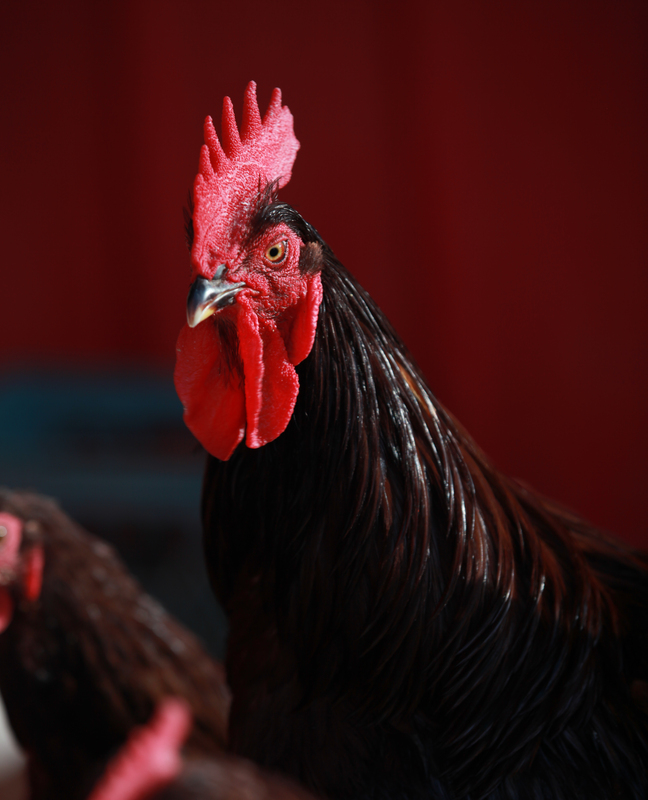 Single comb Heritage RIR are stunningly dark red in colour The hens lay up to 260 large brown eggs per year. The breed is well known for their egg laying capabilities. Hardy birds for winter keep and chicks are easy to raise. Low maintenance birds that are easy going. A great choice for first time poultry owners. These are large robust birds fit for the dinner table. Don't confuse these with the run of the mill smaller versions sold at the hatcheries. 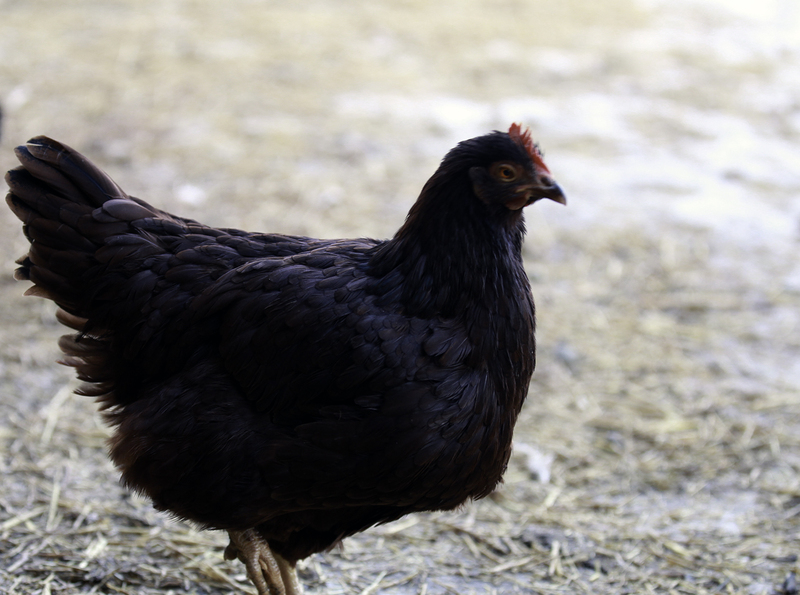 Along with the Barred Rock, the breed is considered to be one of the most successful breeds.